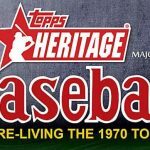 Blog Homepage \ Entertainment Card News and New Products \ Topps Stranger Things cards coming this Fall! 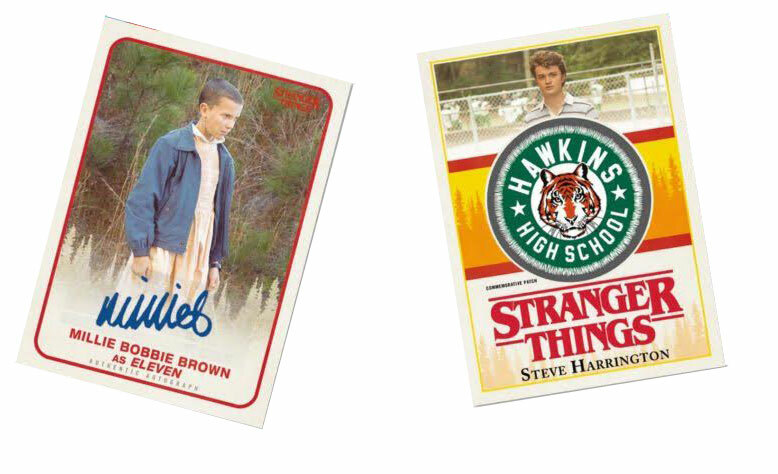 Topps Stranger Things cards coming this Fall! 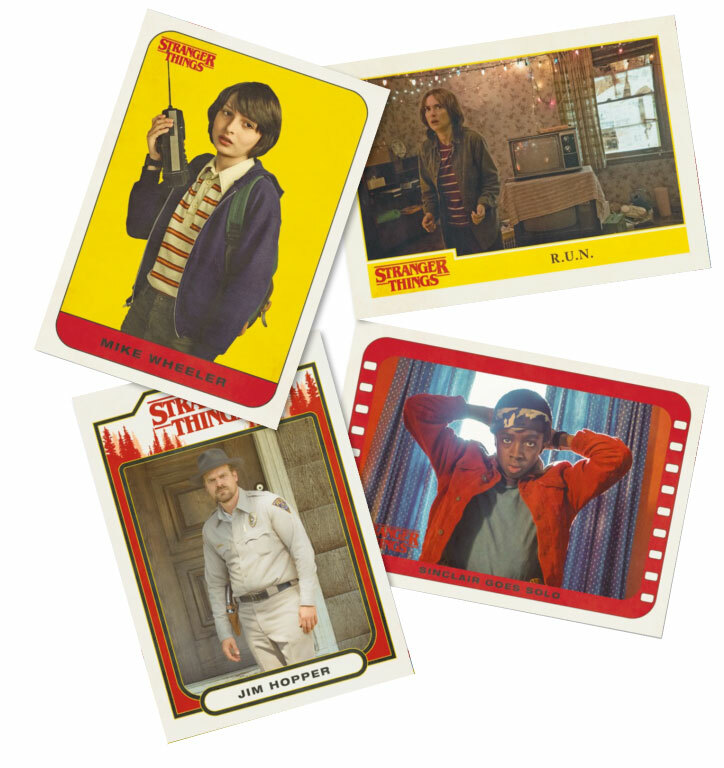 Topps is about to make the trading card community ‘stranger’ this Fall, as they are introducing Stranger Things trading cards based on season one of the hit Netflix original series! 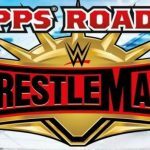 The set will feature 100 base cards, a variety of fun themed parallels (Upside Down, Waffle, Christmas Lights), printing plates, character cards, stickers, autos (including dual and even triple versions! ), sketch cards, and commemorative patch cards! Each box should yield 2 hits like the aforementioned autos, sketches or patches! 1. 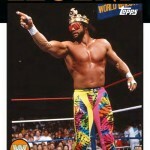 100-Card Base Set – Featuring a retro 80s heritage design and finish telling the story of Season One! 6. Stranger Things Stickers – 10 different stickers to collect! 7. 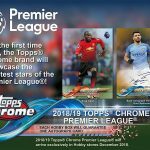 Autographed Cards – Single, Dual and Triple versions! 8. Auto Parallels: Orange #’d to 99, Green #’d to 50, Purple #’d to 25, Blue #’d to 10, Gold #’d 1/1. Dual & Triple Autographed Cards each #’d to 10! 9. Sketch Cards – One-of-One original pieces of hand-drawn artwork! 11. Patch Parallels: Orange #’d to 99, Green #’d to 50, Purple #’d to 25, Blue #’d to 10, Gold #’d 1/1. Autographed Parallel #’d to 10! Scheduled for release in October just in time for the new season! Pre-order yours today through the link below! 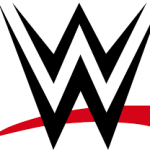 Two releases from the mat now up for presell – WWE Then Now Forever and WWE Women’s Division! Montana Buying Recap – Ruth, Mantle, and Mays anyone? !